Photo of: West of Ireland: Limerick: Shannon. 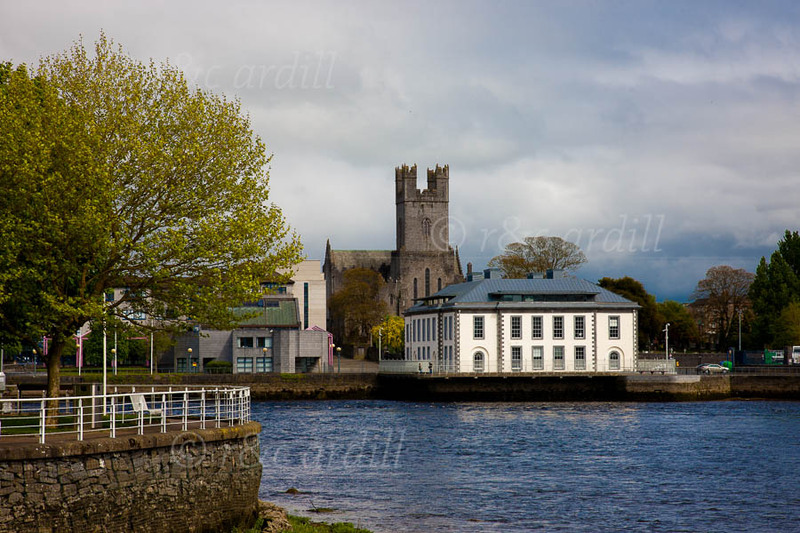 A view of the courthouse from the western bank of the Shannon. St. Mary's Cathedral can be seen behind the courthouse.